A Tanzania Safari tour will take visitors to the iconic Serengeti to watch the Great Migration, to see the magnificent Ngorongoro Crater, to see the snow capped Mount Kilimanjaro and to walk the white sand beaches of Zanzibar. 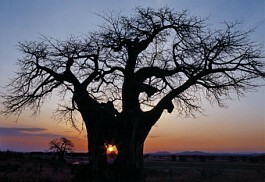 A Big 5 and Beach safari tour of Tanzania combines the best of what is on offer in Tanzania. 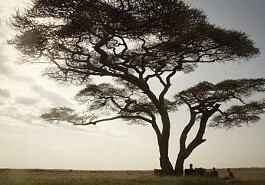 Here is a collection of our favourite Tanzania Itineraries. 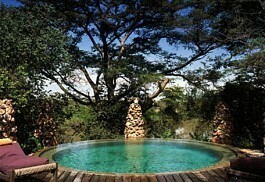 12 night luxury beach and bush itinerary explores the Treasures of Tanzania. Beginning in Arusha, guests are transferred to Lake Manyara National Park, then to the Ngorongoro Crater and the exceptional Serengeti. 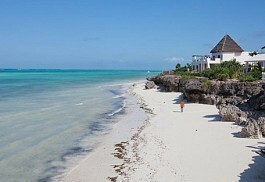 Finally escape to Mnemba Private Island in Zanzibar. 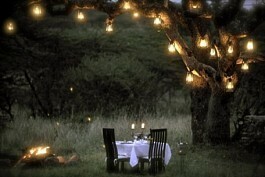 12 nights of prestigious romance in Tanzania's best beach and bush accommodations. 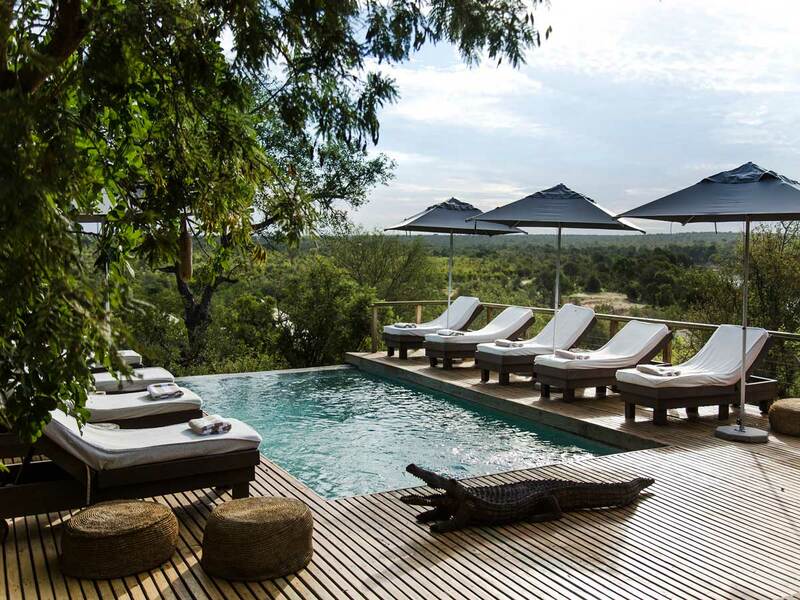 A night at Arusha's Ngare Sero Lodge sets the trend for relaxation before moving onto Tarangire National Park, Ngorongoro Crater, the Serengeti and, lastly, the beach in Zanzibar. 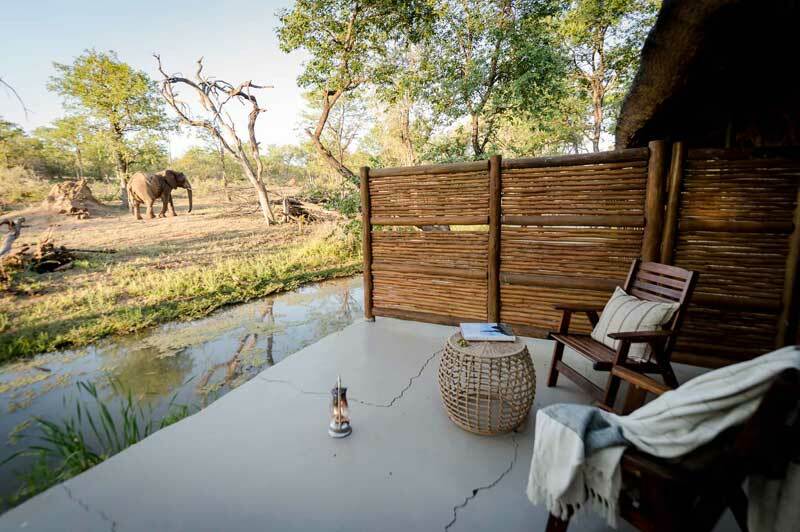 Spend 8 nights in luxury in Tanzania, visiting the Northern Tanzania's Tarangire and Serengeti National Parks, taking in the wildlife as you go. 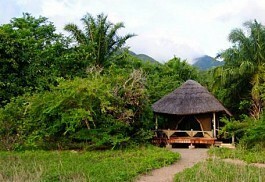 Ending in the Saadani National Park adds a beach element to your safari, in a protected habitat. 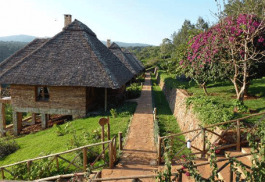 12 night comfortable honeymoon itinerary beginning in Arusha, and visiting Tarangire National Park, the Ngorongoro Crater, the Serengeti, and ending off on the spice island of Zanzibar for some beachfront romance. Superb beach and bush combination. 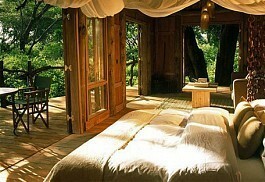 This 4 night safari takes you into the untouched wilderness of Katavi National Park, in the far west of Tanzania. 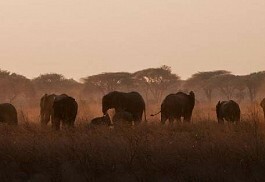 Wildlife is prolific and landscapes varied, in this true wild park. Spend 8 days exploring the Greater Serengeti on this Serengeti Migration Safari, starting at the Ngorongoro Crater, moving to Nduara Loliondo, a cultural and game rich area with magnificent views that is part of the Greater Serengeti, then going to the south and north Serengeti National Park. 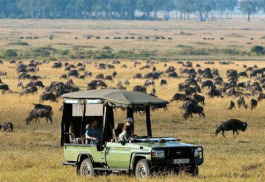 8 nights luxury itinerary aimed at superb viewing of the Great Migration. 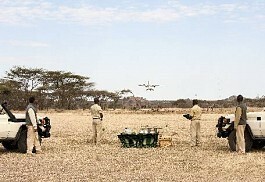 Beginning in Kenya's famous Masai Mara and moving on to Tanzania's best wildlife areas; Lake Manyara, Serengeti National Park and the great Ngorongoro Crater. 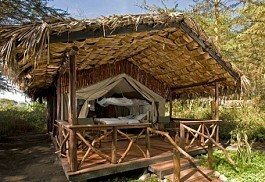 9 night Combination safari of the best of beach and bush. 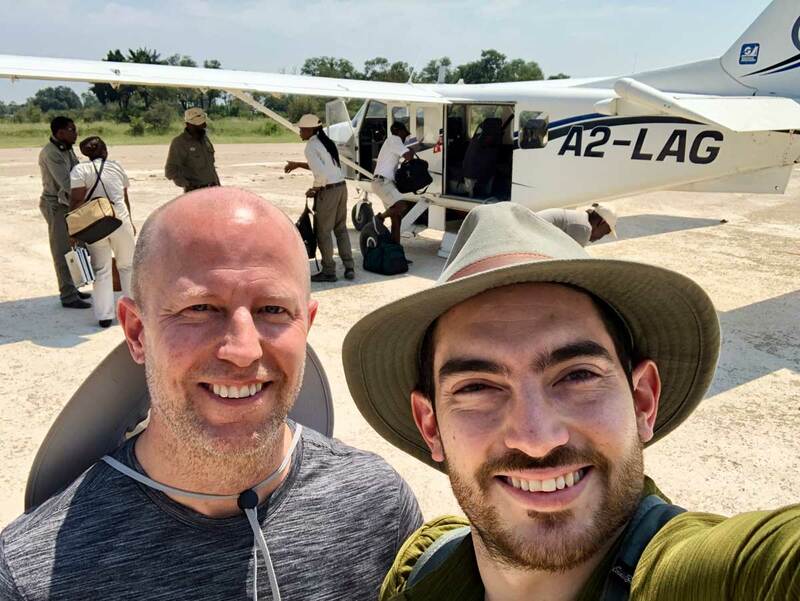 Starting in Tanzania's Arusha and moving onto the spectacular Ngorongoro Crater and predator-rich Serengeti National Park, finally landing in island paradise at Zanzibar's Kilindi Resort. 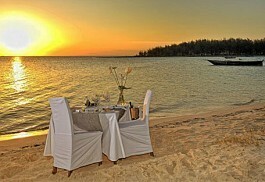 12 Night premier honeymoon itinerary incorporating Tanzania's best luxury locations and ending up in island paradise at Zanzibar's Kilindi Resort. 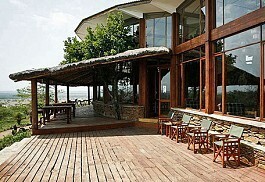 Guests visit the Ngorongoro Crater, the Serengeti and Tarangire National Park. 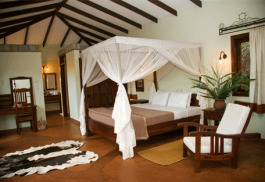 8 Nights comfortable safari designed to follow the Great Migration during the July-September period. 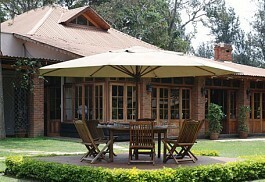 Beginning in Arusha, guests travel to the Tarangire, Lake Manyara, Ngorongoro Crater and the Serengeti National Park. 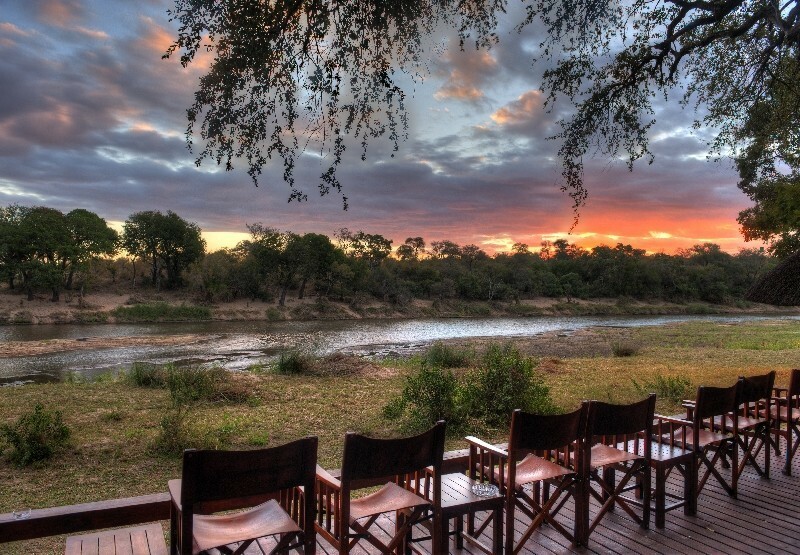 8 Nights mid-range safari holiday following the Great Migration river crossings. 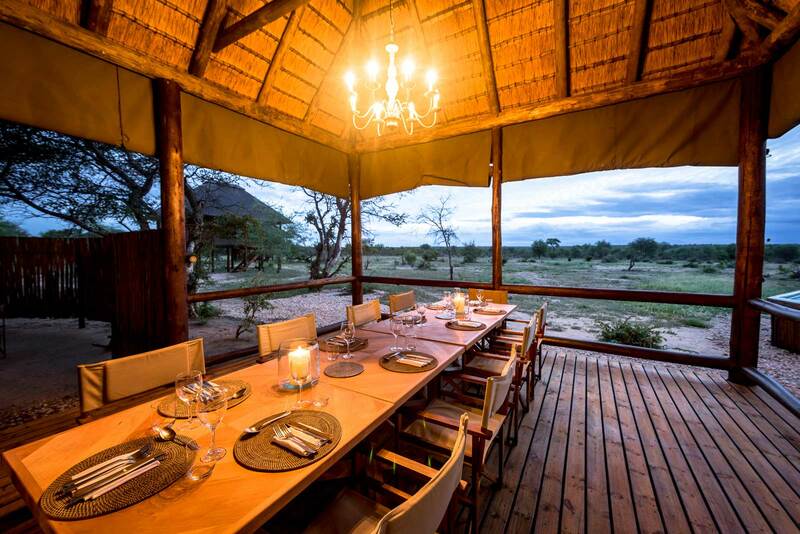 Beginning at Onsea House, then to Maramboi Tented Camp, Ngorongoro Farm House and finally Serengeti Mara Camp, guests are guaranteed to witness an East African wildlife spectacle. 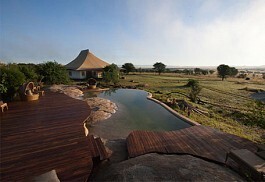 8 Nights luxury safari following the great wildebeest migration in Tanzania. Guests will experience Tarangire and Lake Manyara NPs, the lion capital, the Ngorongoro Crater, and the predator plains, the Serengeti.